SQUAD is an approved representative of TKM in Italy. 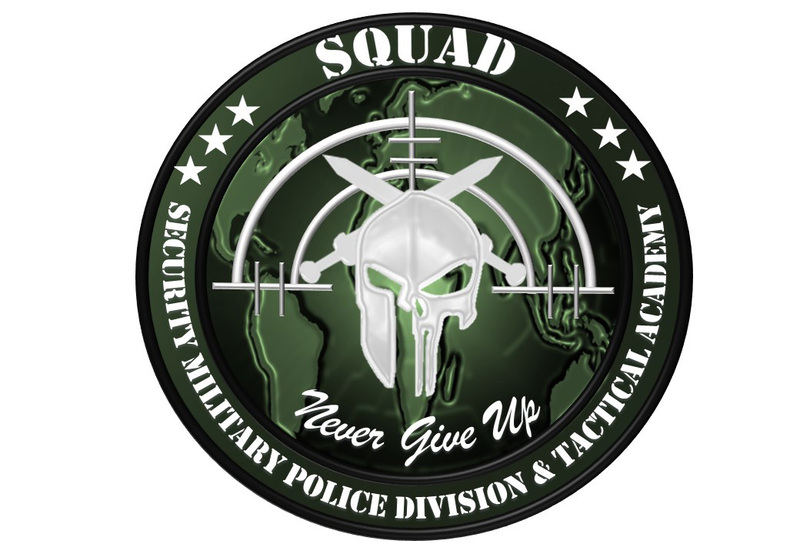 SQUAD specializes in security and defense training. The TKM organization headed by the founder and head instructor Erez Sharabi, is responsible for teaching the various Krav Maga and instructor courses in cooperation with SQUAD. 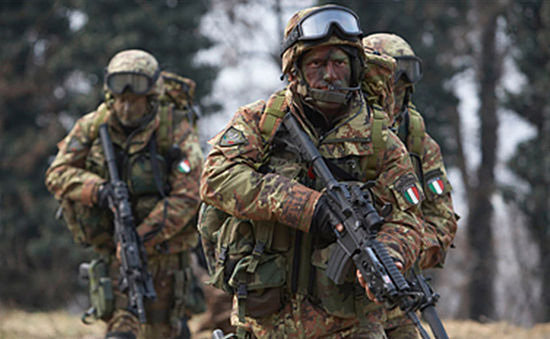 SQUAD is an international association accredited to NATO, UN, D&B and Defense Logistic Agency. Aimed in the professional sector such as security. military and police division collaborating with private security companies, military units and police divisions. Targeted in the Tactical Academy sector such as Tactical Shooter, Close Qurater Combat, Survival Rescue and Joint Force Training. In the Close Qaurter Combat sector, SQUAD collaborates with Traditional Krav Maga with the aim of organizing training courses and courses for aspiring Krav Maga instructors.